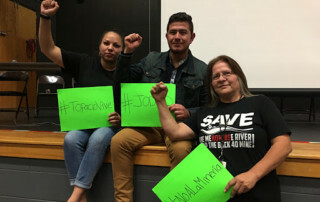 Join us on tour this Fall with JODVID! 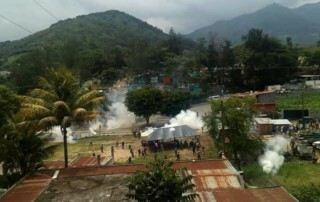 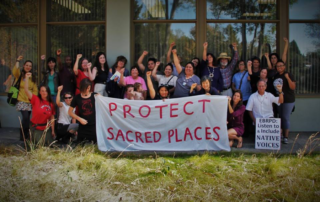 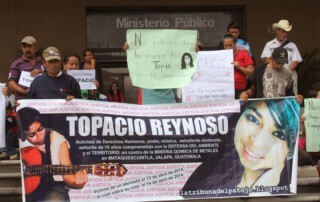 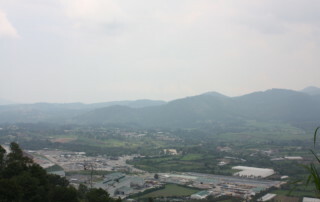 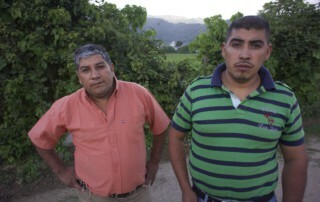 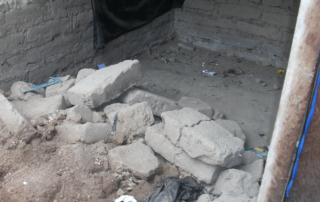 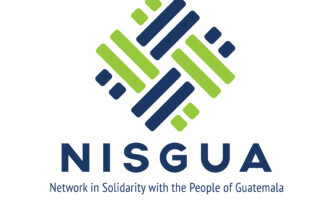 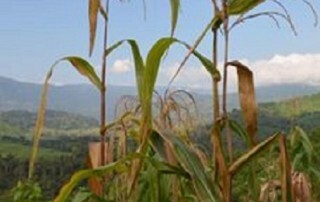 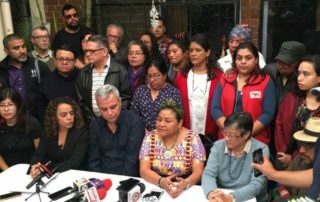 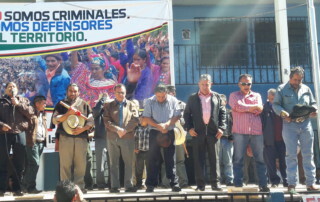 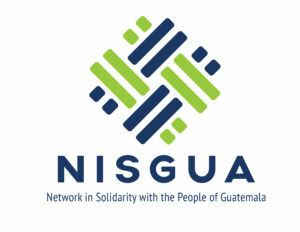 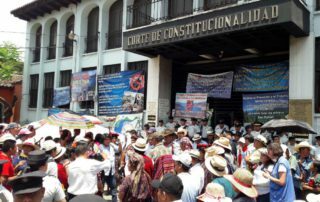 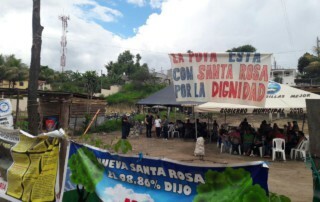 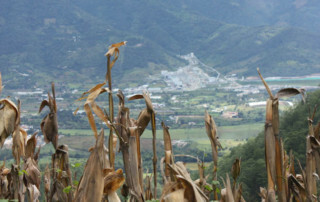 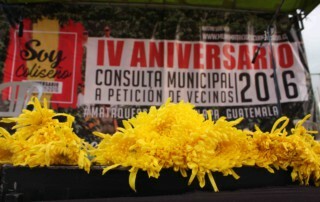 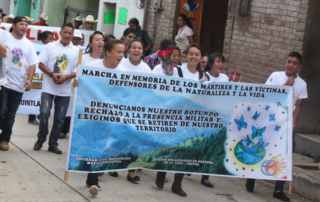 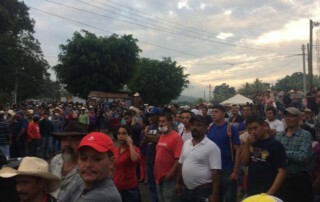 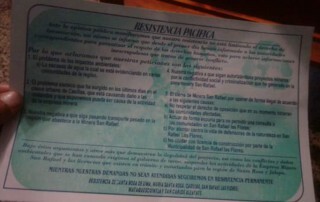 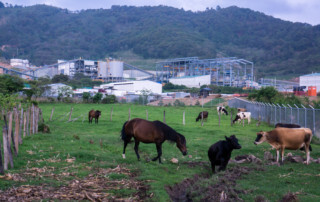 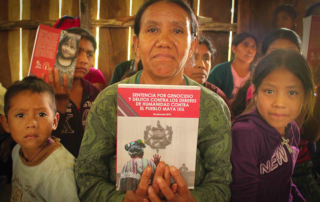 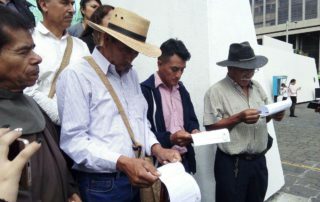 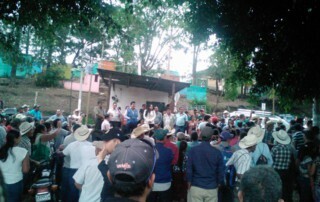 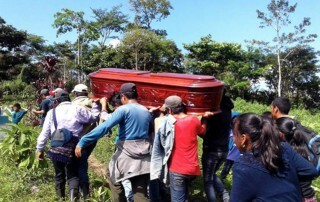 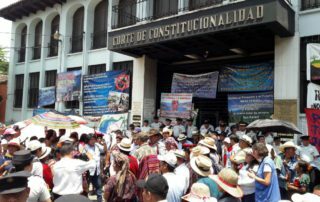 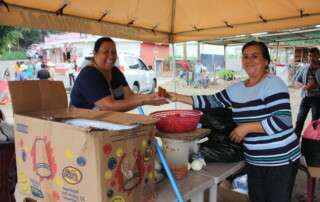 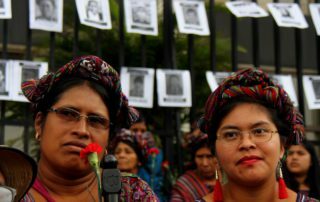 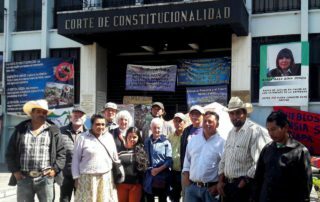 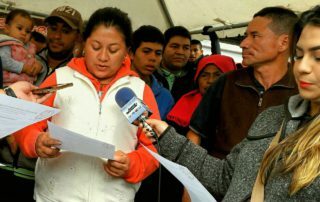 News recap: National and international human rights defenders threatened as transitional justice advances; Communities celebrate the release of political prisoners from Huehuetenango; SEC complaint says Tahoe Resources failed to disclose widespread opposition to Escobal silver mine. 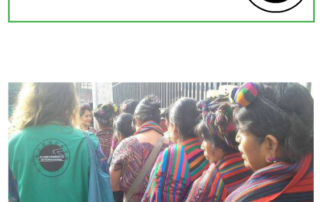 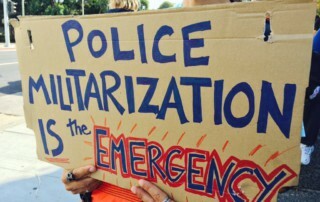 This and more in this month's Solidarity Update.